I voiced my reaction to my friends, and we immediately started talking about what it would take to advance workforce development for women in Nigeria. Nigeria has the largest economy in Africa, with a GDP of more than $500 billion, and yet women face systemic challenges which prevent their participation in the economy. Women in Nigeria experience higher rates of unemployment and underemployment than men. They face social challenges such as early marriage, lack of family planning, lower educational attainment, and laws that prevent women from owning land and other assets. These problems are especially widespread in rural areas. Workforce development trends for women are improving, albeit slowly. Women are emerging in the forefront of a variety of sectors and industries in Nigeria, and there are women CEOs at the head of Nigerian oil, entertainment, nonprofit, banking, and other companies. In government, the numbers are improving, but not great: only six of the 36 cabinet ministers appointed by President Buhari are women. Now is the time to seize the momentum we have and to keep it growing. Professional mentoring is one way to drive women’s empowerment in the workforce. Women of Vision, for example, is a mentoring program that helps young women on their journeys to success. 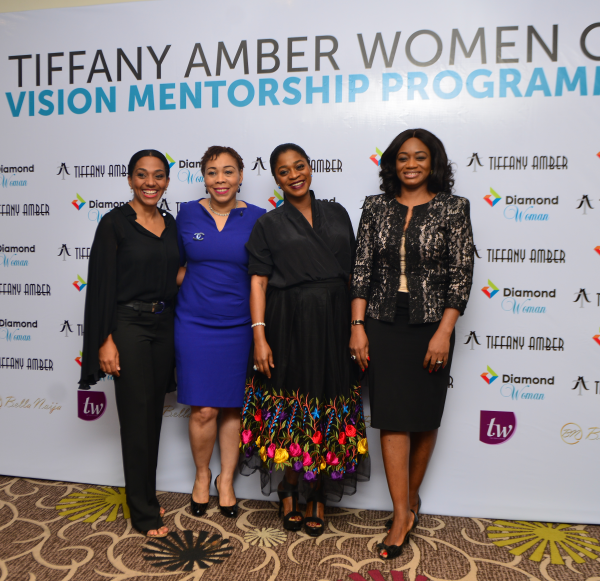 The program was started by Diamond Bank and designed specifically for women, by women. The program provides women with financial, professional, and lifestyle advice to help them achieve their goals. There is plenty of data to show that women benefit tremendously from mentoring programs. When women are connected with other successful women, they are motivated and inspired to reach farther, whether that means entering business, or politics, or starting a nonprofit. When women seek more for themselves, their families and their communities also benefit. Nigerians must acknowledge that empowering women to succeed in the workforce requires effort from women and men. For this year’s International Women’s Day (March 8) we are being asked to be bold for change. For Nigerians to be bold for change, both men and women must work to change cultural attitudes that hold women back. We could get men involved in mentoring programs to help shape and change cultural attitudes towards woman’s participation in the workforce. We need to disrupt these cultural messages (which aren’t unique to Nigeria, by the way) and teach girls and boys at a young age that both women and men have an equal right to ambition and success in any realm they choose. 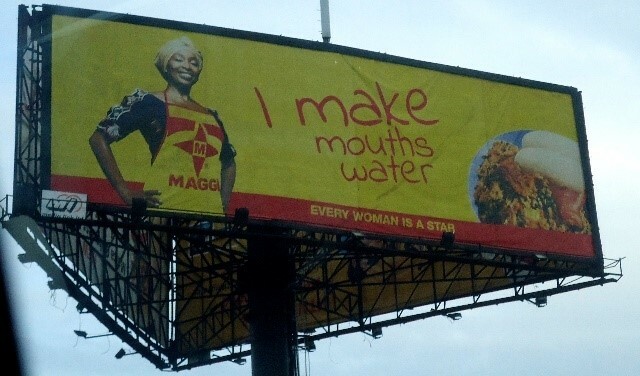 Women have a rightful place in the formal workplace and the right to be a ‘star’ on any stage’not just in the kitchen. Udunopa Abalu is a senior new business associate at IESC. She was born in Nigeria and has been in the United States since 2007.